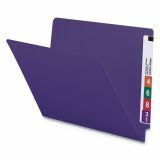 Code large groups of folders for easy file return. 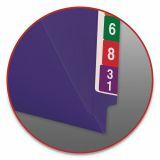 Smead Colored File Folders, Straight Cut, Reinforced End Tab, Letter, Purple, 100/BX - Perfect for color-coding in open shelf filing systems. Reinforced tabs for extra durability. Labels sold separately. 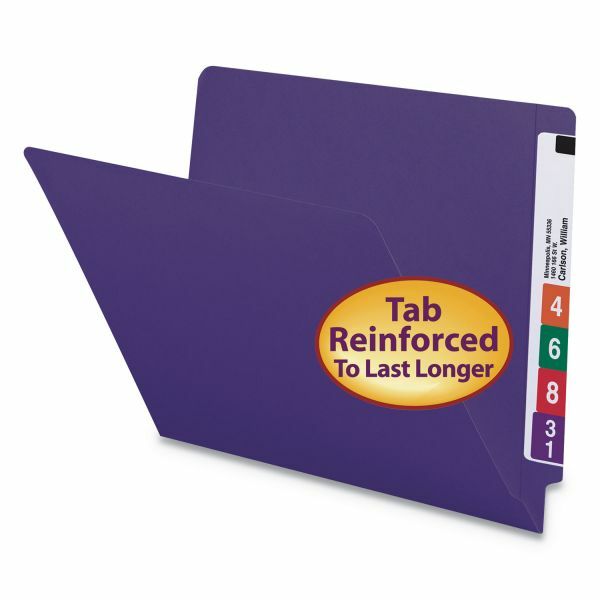 Reinforced straight cut tabs withstand frequent handling. 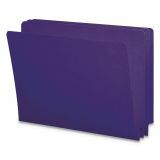 Code large groups of folders for easy file return. This product was made using wood sourced from a certified managed forest.